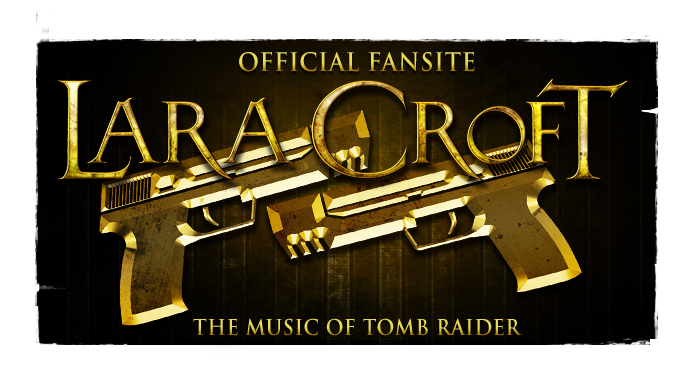 Today in an interview by Meagan Marie for the 18th Crystal Habit Podcast, Tomb Raider (2013) composer Jason Graves detailed that due to beureaucratic difficulties the "Survivalist Cut" of the soundtrack to Tomb Raider (that comes packaged in the deluxe retail editions of the game) has been altered in content since its annoucement. 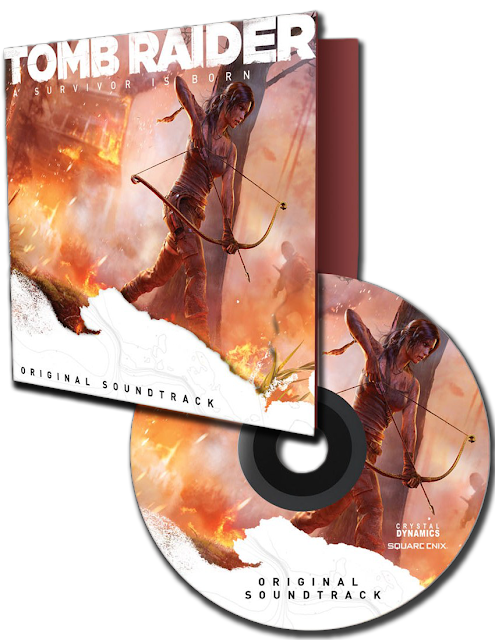 "...I was going to put 30 minutes of exclusive music on the collector’s edition, the Survivalist Cut, and then have as many minutes as I could cram onto the soundtrack release. But I’d have them be different, because to me, as a fan of music, if I were getting a special edition or anything like that, I would love to have… In film music the equivalent is like outtakes or unused cuts or deleted, never-used music. There was something with the record label and the UPC codes and things that basically… We had to make the collector’s edition a subset of the final album. 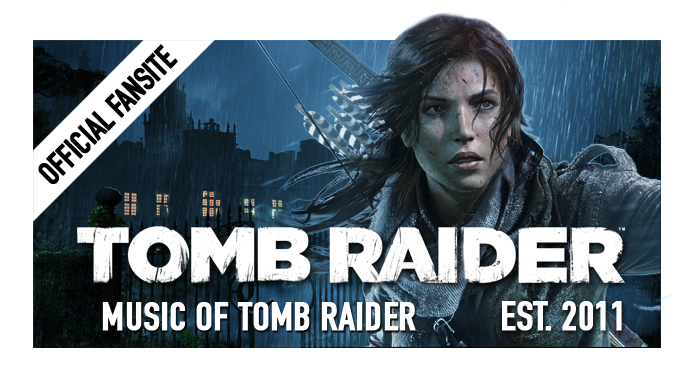 There’s about 35 minutes on the collector’s edition. Those same 35 minutes are on the final album, plus another 40 minutes of music." Nevertheless, Graves intends to see at least some if not all of the missed tracks become available for streaming via SoundCloud. 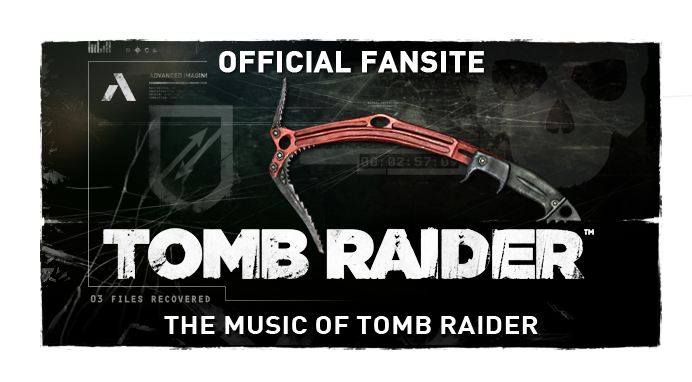 Tomb Raider and the Tomb Raider: Original Soundtrack release worldwide on March 5th, 2013. Thank you for sharing those news. I'll look for those products. It would be great if I'll get the full collection.